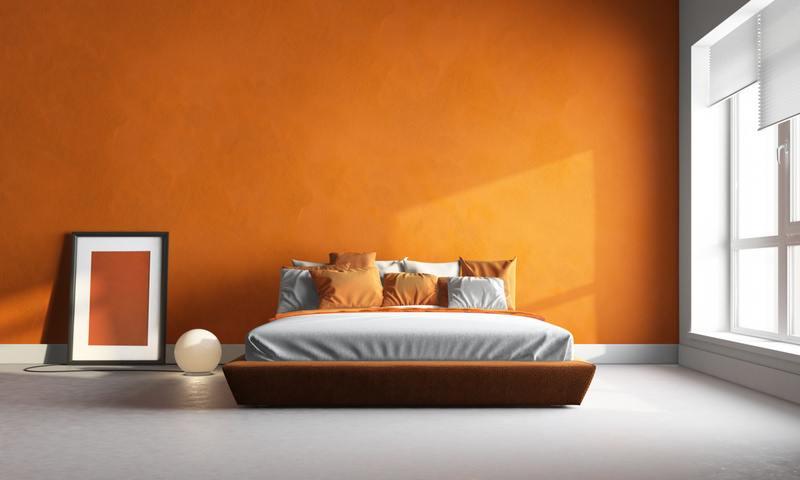 This Feng Shui Bedroom Page is about everything you want to know about how to feng shui your bedroom. It’s the most important room in your home for feng shui because you spend about 1/3 of your life there so the feng shui of this room has the most influence on you and your goals. Below you will find several links to information about how to feng shui all the important elements of your feng shui bedroom. Check them out! While every area in the home is important and needs attention to ensure good Feng Shui practice, the bedroom is a good place to start. This ancient Chinese philosophy of decorating and arranging a living space o promote positive energies is designed to enhance the user’s life and experiences. The bedroom plays prominently into this design philosophy, as this is the room in which rest and relaxation are essential. Without proper rest, the other elements of life are going to be difficult to maintain. For this reason, it is important to choose the right Feng Shui bed for you, your needs, and energy. How to Choose the Right Feng Shui Mattress Focusing on the bedroom is a good place to start as this is the room where the most important rest and recovery of the day happens. As such it is vital to choose a Feng Shui mattress that will provide the best nights sleep. When asked what they want out of life, many people come up with the same answers, money, success, and prosperity. The lucky will say love. Without this key element to life, the rest pales in importance. In the ancient Asian philosophy of Feng Shui, the focus is on created harmony and balance in all areas of life. These people were smart enough to know that not just one of the life elements were important on their own. You need a good balance of the all of them to achieve the greatest serenity and understanding of life. The best way to add Feng Shui into your life is one element at a time. While there are many aspects to consider when combining Feng Shui and love, here are a few ideas to get the ball rolling towards your new love filled life. You can change your life with the principles of Feng Shui. By incorporating some basic and simple techniques you will be able to bring balance and harmony to everything that you do. By adding some gorgeous Feng Shui home decor to your house you will be able to aid the flow of positive energy and negate the effects of negative energy. You can even make use of Feng Shui office decor at work to make your work habitat more productive. While your bedroom might seem to be a room which is designed just for sleep and other nighttime activities, you spend a lot of time there. If a person is sleeping about 7 hours a night, that is over 2500 hours of sleep each and every year. Though that might not sound like a lot, you might want to remember there are 24 hours in a day, so that adds up to 100 days of sleep each year. This is why using Feng Shui is so important, especially in your bedroom is so important. Feng Shui is about creating an environment that supports and nourishes you and your life’s desires. The environment you create in your home is the environment you create in your life. Happy and prosperous home equals a happy and prosperous life.